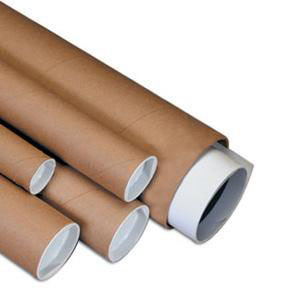 An anonymous poster ca. 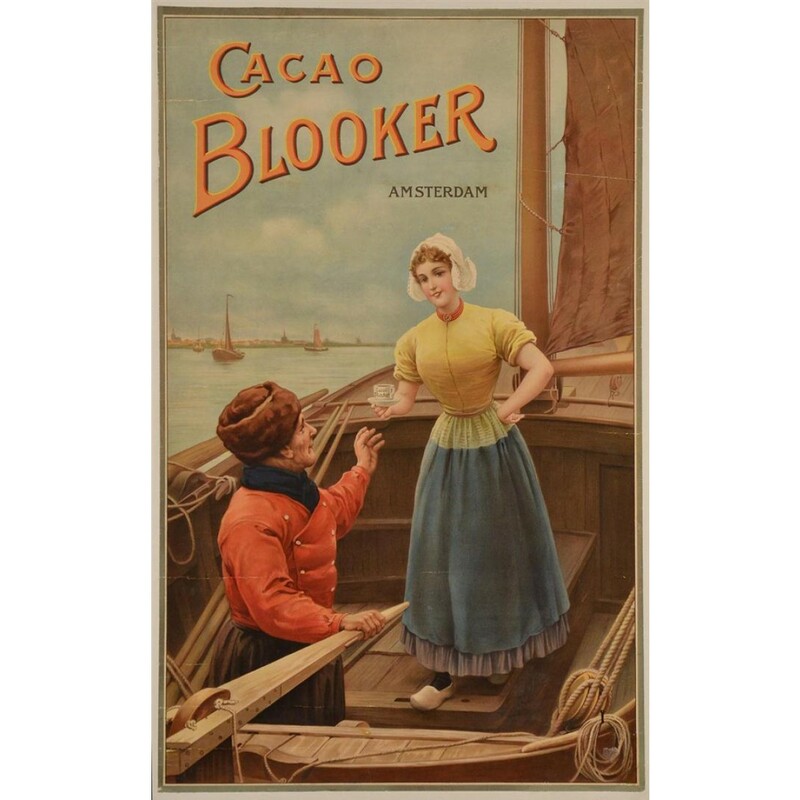 turn of the century for the Dutch cocoa Blooker. 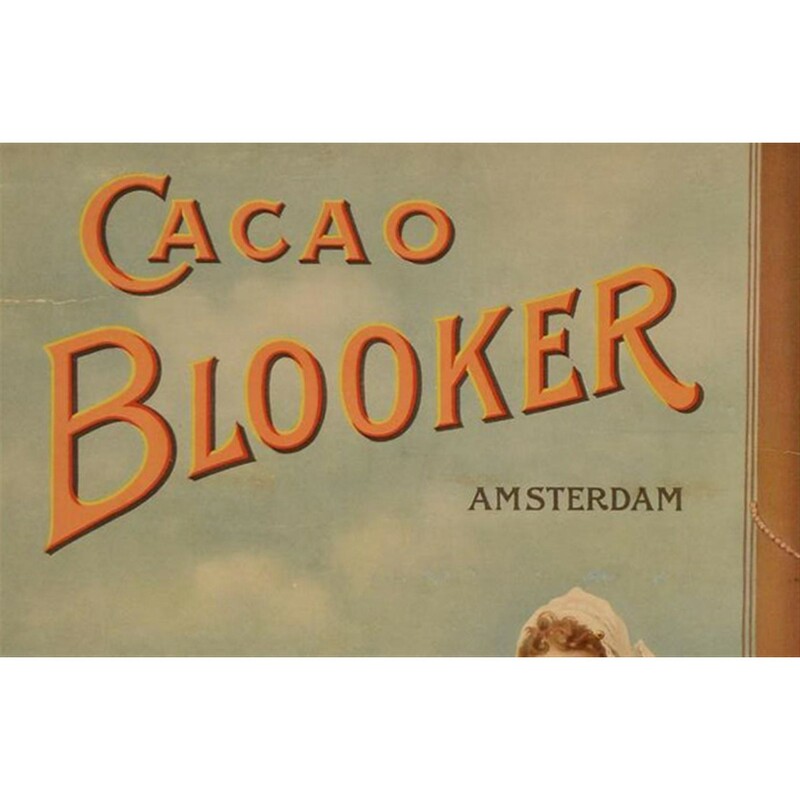 Blooker is the name of a former cocoa factory established in Amsterdam in 1824 and in existence until 1962. 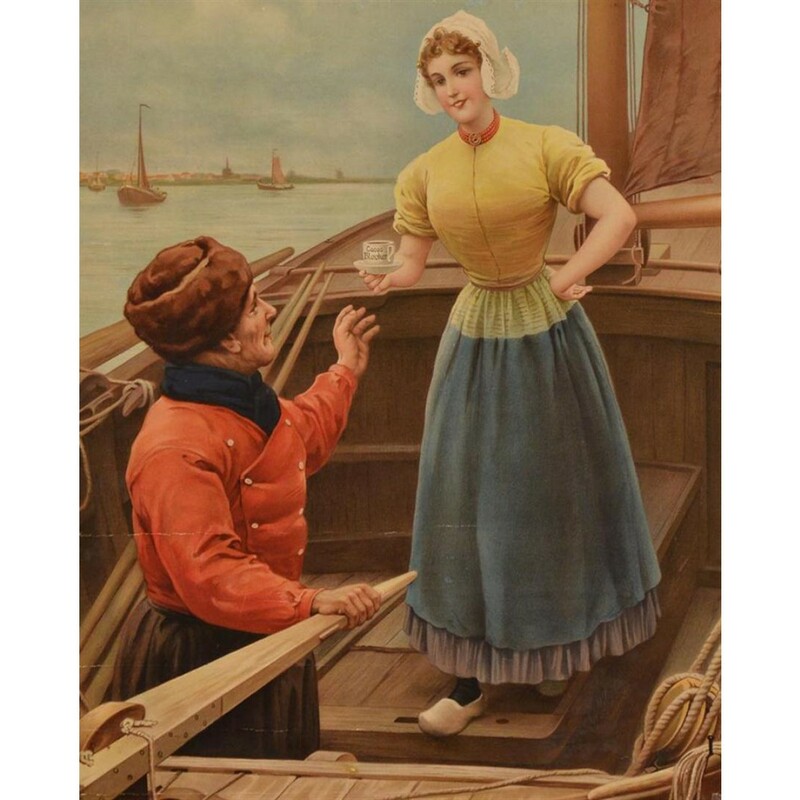 During this period the company did operate until various names, including Zeeland chocolate factory, Cocoa Industry and finally Blooker´s Cocoa and Chocolate Factories.This beautiful poster is a vivid illustration of the Dutch way of life at that time.